Here, you will find all of our links to our online media pages. Our TV programming are set on 2 WebTV functions which we call channel 1 and channel 2. They play our teaching, preaching, and music videos that play 24/7. Plus, we have developed an online Radio station as well, where you can listen to our music and the music of other southern gospel artist as well; just click the DSM Radio Station link. 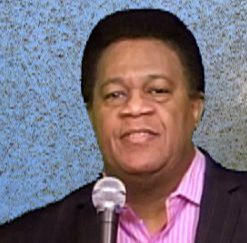 Start listening and viewing and enjoy the ministry of Dudley Smith any time of the day.